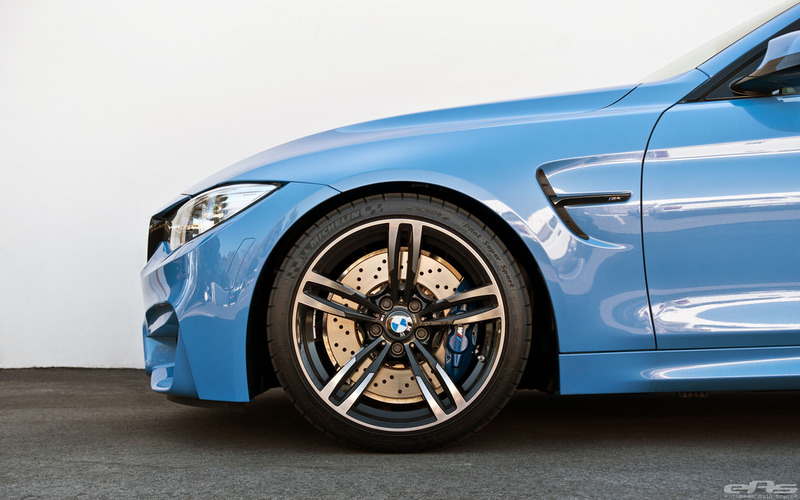 So I am new to the fold of “M” cars but not to high-performance driving. As a “so called” petrol head I have been lucky enough to own a few very nice cars. Audi B7 RS4 x 2 – proves I understand the importance of engine sound and all-weather traction (particularly relevant this week with my F80 sitting in the garage!). Subaru STi PPP – perhaps demonstrates that I can see past looks and interiors to what lies beneath. 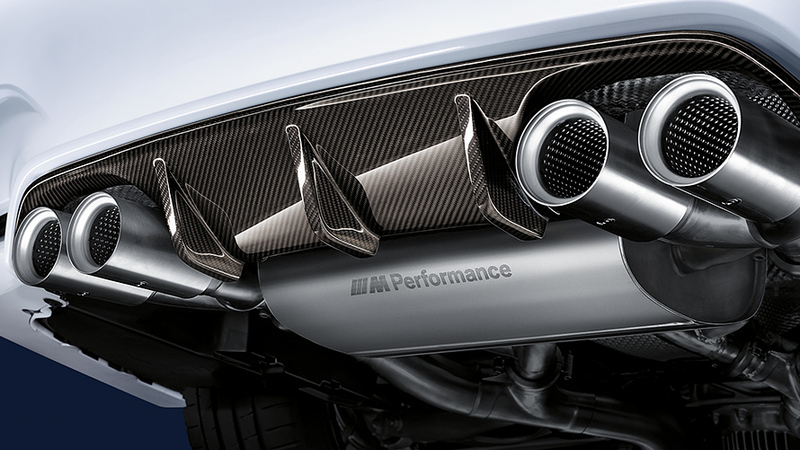 VW Golf R32 mkIV – shows that it is not always about out and out speed and power and again that sound can be very important. Ford Mondeo ST (Diesel!) – Yes I also have a sense of humour! Well pictures don’t do these cars any justice at all! In the flesh they are very purposeful looking and PHAT. The flared wheel arches and bonnet power bulge are subtle but not too subtle . Sorry but I think the M3 looks way better than the M4 which I know a lot of you guys think is “the real” M3 coupe. My last car was a 435d with carbon kit and it looked great so I do like the 4 series shape before you scald me. First class and the seats are excellent and suit the car, a nice touch is the illuminating M badge that is done in a classy way, the rest is great but fairly standard Beemer stuff. Audi do better interiors as do Porsche. On start-up really poor, possibly the worst I’ve ever heard, including diesels! After about a minute or so this improves quite a bit to a sort of burbly thrum which I think is fine from this type of engine. When driving around at normal speed and not accelerating hard it also sounds good and has a real feel of power about it. Under acceleration it goes up a level and sounds a bit mental. It is not a V8 so why expect that sound? Change is so difficult for some but this engine will be remembered for its pioneering move to deal with emissions whilst delivering blistering power. I’ve noted lots of negativity about this and it almost stopped me buying the car, as did watching videos and listening to the start-up racket!! I’ve not had major issues with this yet and modulate the throttle according to the feel of the wheels on the road. Yes you can easily spin the wheels (rear drive 431hp, hello) but then who can’t do that in a 1ltr Fiesta? I like the way it performs and think it is very impressive. For me comfort all the way, anything else is just silly and useless in daily driving. If your drive to work involves a race track then yes sport or sport plus would be good but frankly a waste of time otherwise. Grip – Brilliant! Feels like its’ on rails in any setting but again I would say comfort is ideal for daily use the other settings are fine for perfect roads or tracks. 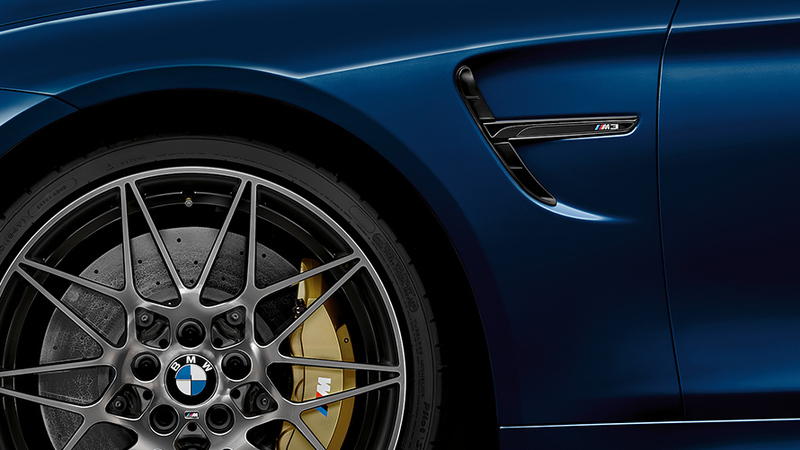 Love the 437M alloys they let you see the huge brake discs and calipers whilst having that lovely dished shape which further exaggerates the bulging arches. What an excellent motor, I am really impressed with it. It looks very classy and I lost count of how many people gave me the thumbs up driving home or who gopped at it as they passed by. The M3 is quite rare, I haven’t seen many at all, M4’s not so much, I like that and it does catch your eye. Walking towards the car is a treat given how muscular it looks and once inside and you hit the start button (as long as it’s already warm!) it has a thunderous crackle to life before settling back. It’s really nice to sit in, makes you feel special and that all the hard work was worth this moment. I’m not much for the herd mentality on these forums and what seems like the endless list of owners who apparently drive these things sideways all day with the skill of legendary rally drivers. I enjoy my cars and I use them well but for me this car has skills beyond mine which is just ideal and I somehow think that is the same for most of you lot whether you can admit it or not.